Christie Holtzclaw, 200-Hour Registered Yoga Teacher, will lead you in a vigorous morning flow that includes sun salutations, strength conditioning and balance exercises to leave you feeling energized. May involve sweating. Participants have time to shower before breakfast and should bring a yoga mat and water bottle. Christie Holtzclaw will lead a guided meditation that can be done in the office or the comfort of your own home. Session will include breathing exercises, visualizations and a mental body scan. No sweating. Can be done in professional clothing. 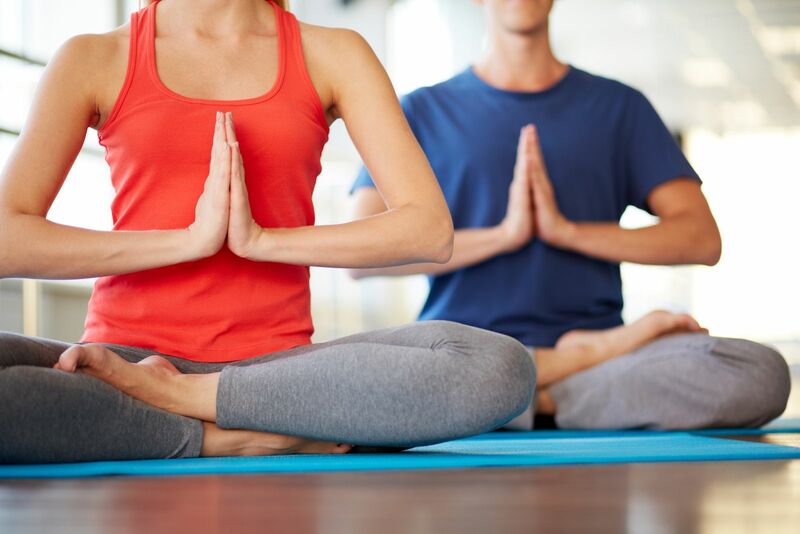 Christie Holtzclaw, 200-Hour Registered Yoga Teacher, will lead you through a series of gentle seated postures and breathing exercises designed to increase circulation and boost energy. No prior yoga knowledge needed. No sweating. Can be done in professional attire. Want to connect with other public health professionals after hours? Join the dinner group on Monday, Tuesday or both days after the conference festivities for a meal among new (or old) friends. The group will meet at 6:30pm at the reception desk of the Wenatchee Convention Center and walk to the restaurant. Each participant is responsible for their own bill. Please sign up to reserve a seat. We are excited to announce our first infographic contest! As an attendee you will get to judge and vote on your favorite infographic among those submitted into the contest. Which infograph speaks to the Conference theme, Investing in Our Future: The Changing Landscape of Public Health, while demonstrating the scope of project and its impact? You get to decide!